During the springtime we had a large black bird visit our backyard feeders. 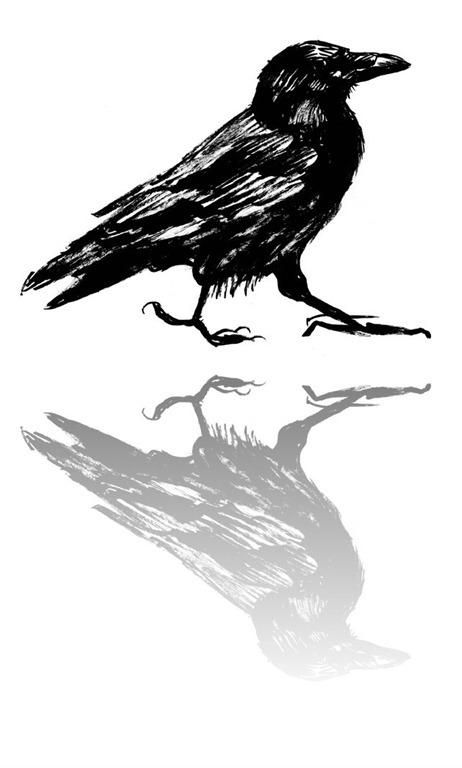 The boys and I fancied him to be a raven, although he most likely was just an ordinary black crow. We named him Racecar Raven and Cody wrote this poem for him. I thought it fitting to share it with you, on this day of All Hallows’ Eve . This entry was posted in Random Thoughts and tagged Children, Family, halloween, Holidays, Kids, Life, poetry, Ravens. Bookmark the permalink. I hope you all have a great time trick or treating! Thank you – we had a wonderful time. We were even lucky with the weather and did not get rained on a bit. That is a GREAT poem!!! Cody – well done! Its spooky and dark – perfect for Halloween. He “penned” it in May when Racecar Raven was a regular visitor to our feeders but it does make for a great Halloween poem, doesn’t it? Wow, I am impressed! Looks like you have a little poet in the family! If he keeps that up, he is going to melt a girl’s heart someday. 🙂 Happy Halloween! Nice poem! Racecar Raven is a very impressive name! I very much like the name they gave our large black feathered friend. We have not seen him at our feeders for several months now, I hope he is well.